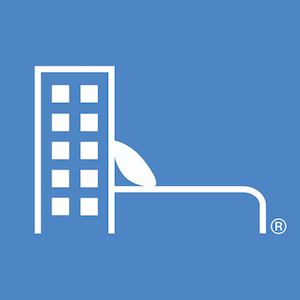 Hinfo is the 21st century interactive portable digital hotel guest directory. The best compendium/guest directory for any property, is the one your guests always have with them. Upgrade to digital compendiums with Hinfo today. We now live in a world, where everyone owns a smartphone that they have with them, wherever they go. In 2017, there were 178.1 billion app downloads, which does not include re-downloads or updates. 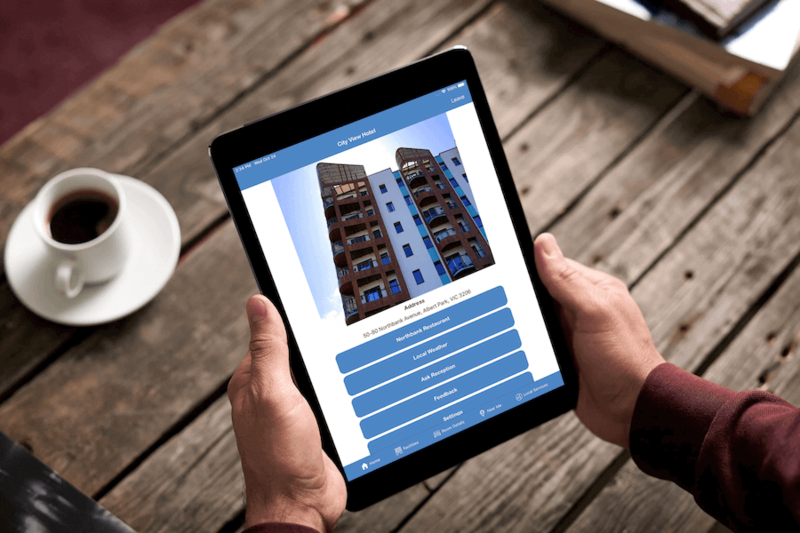 Hinfo allows your property and local area information to be within an arm’s reach of your guests, anywhere, anytime. 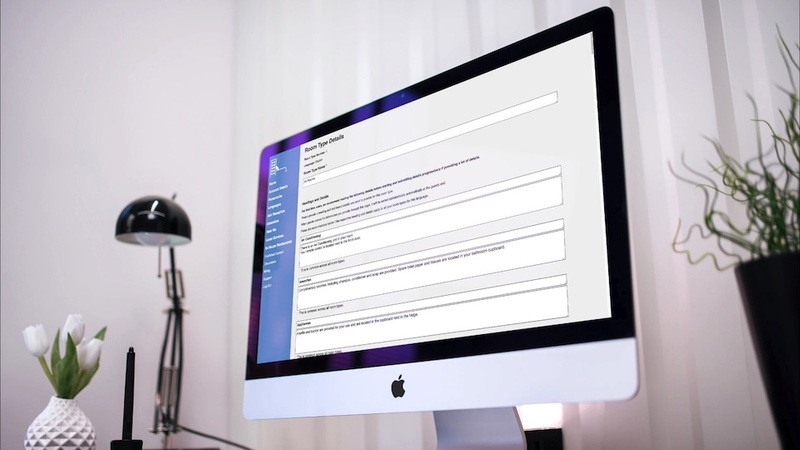 With Hinfo, you provide information for your property and local area along with updates via an online form and Hinfo takes care of the rest. 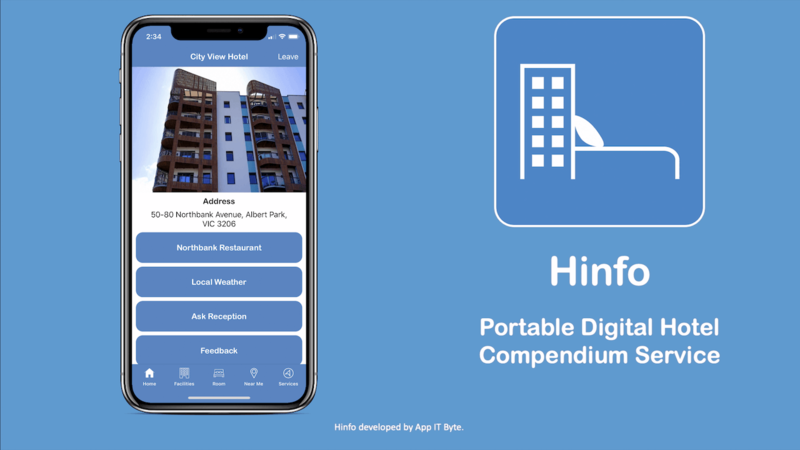 With guests using their own smartphones and tablets for Hinfo, there is no need to invest in additional infrastructure or resources to provide a hotel compendium. We look forward to improving the guest directory service at your property. - Uses minimal internet data.